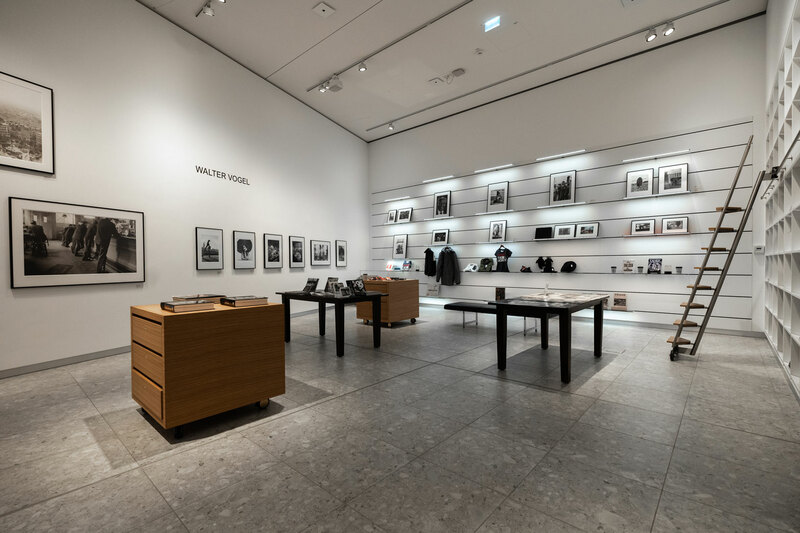 In the same building as the Leica Store Wetzlar, there is the Leica Museum Shop next to the Leica Museum. 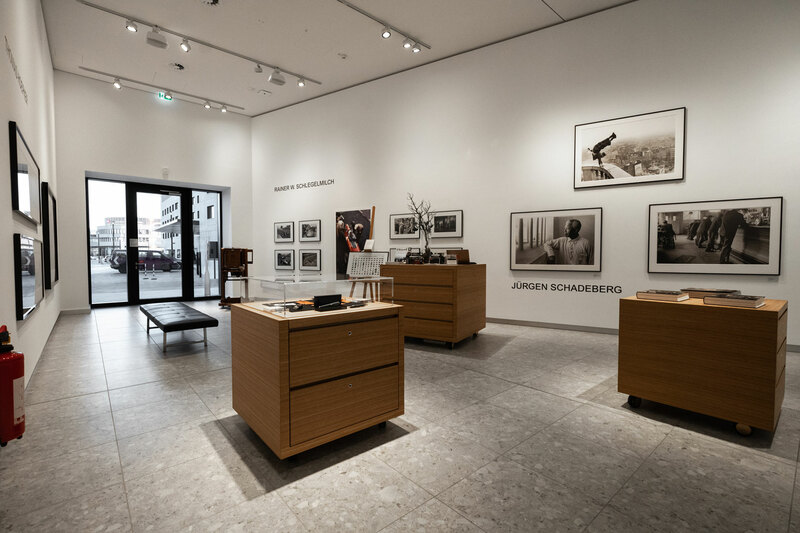 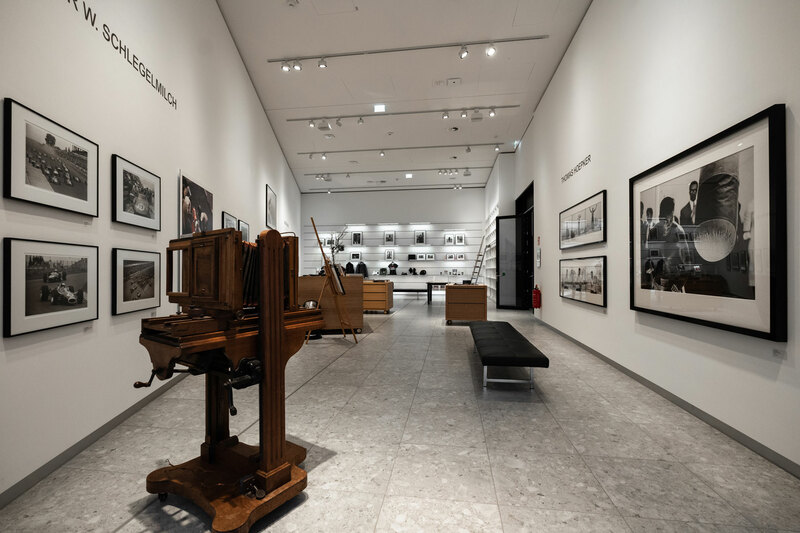 It offers a wide range of photographic works by national and international photographers. 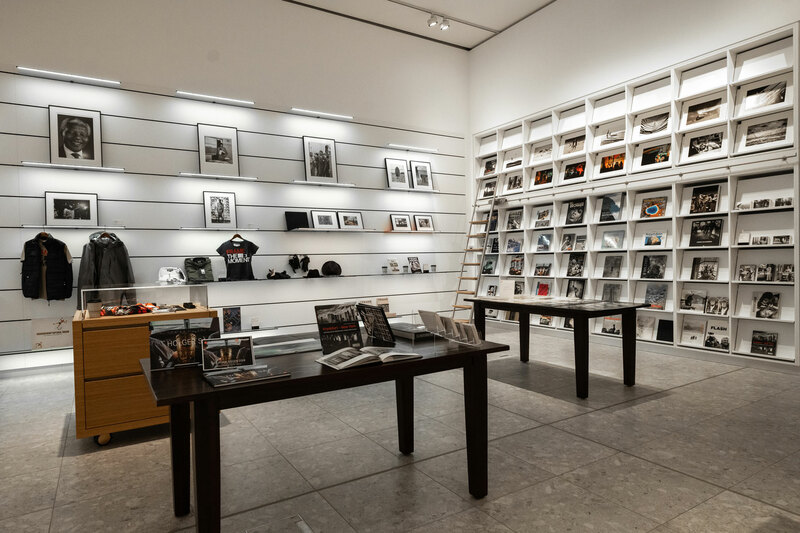 Beyond high-quality photo books, there are also Leica literature and exhibition catalogs, as well as selected Leica accessories and Leica merchandise items. 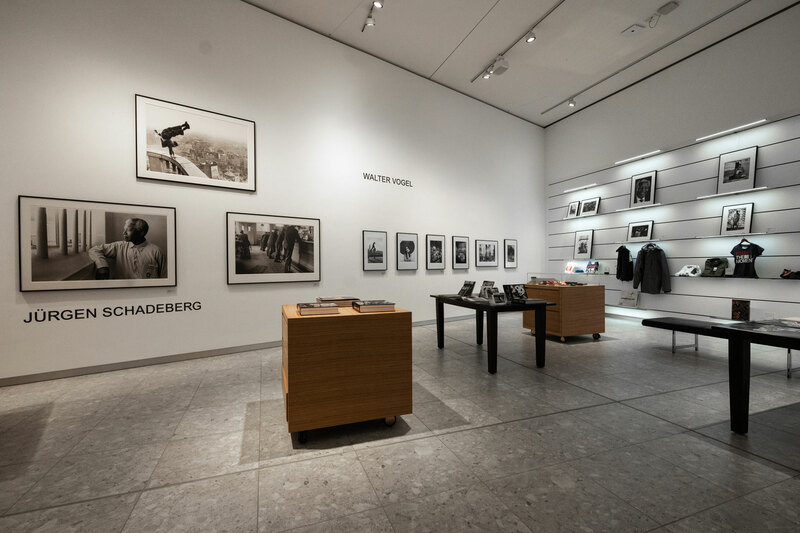 Come by and discover the world of Leica.